Ready the entire article below or over here on Forbes.com. Since this was a lab study that examined the interaction of coffee compounds with toxic proteins outside the body, the next step is to find out if the same results turn up in human subjects once ingested. While the results aren’t yet conclusive, the research is an important starting point to investigate how these compounds interact with proteins responsible for brain-destroying diseases that affect more people every year. 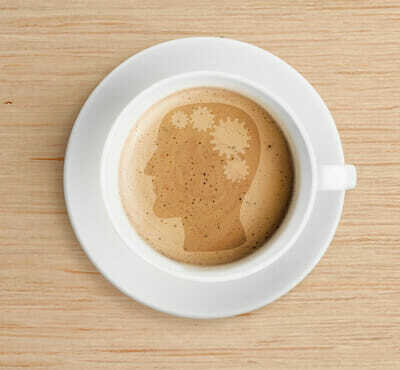 The researchers were careful to note that they aren’t suggesting that coffee is a cure for these diseases.